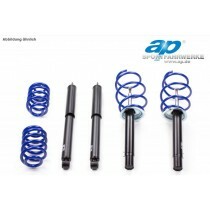 This TA Technix sport suspension kit is for the Seat Cordoba Variant type 6K from 1999-2003. 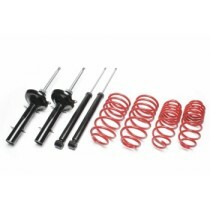 This TA Technix sport suspension kit is for the Seat Cordoba type 6K/6K/C from 1999-2002. 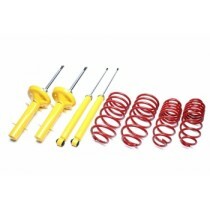 This TA Technix sport suspension kit is for the Seat Cordoba Variant type 6K/C from 1997-1999.